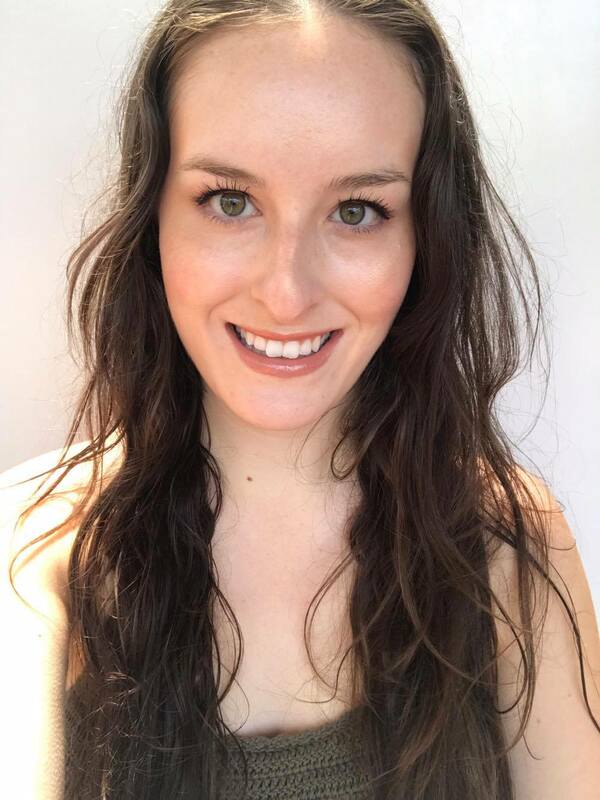 I was recently gifted some makeup from NYX Cosmetics Australia to test out and review on my website, and now I have had time to properly test everything, I am here to share my thoughts. 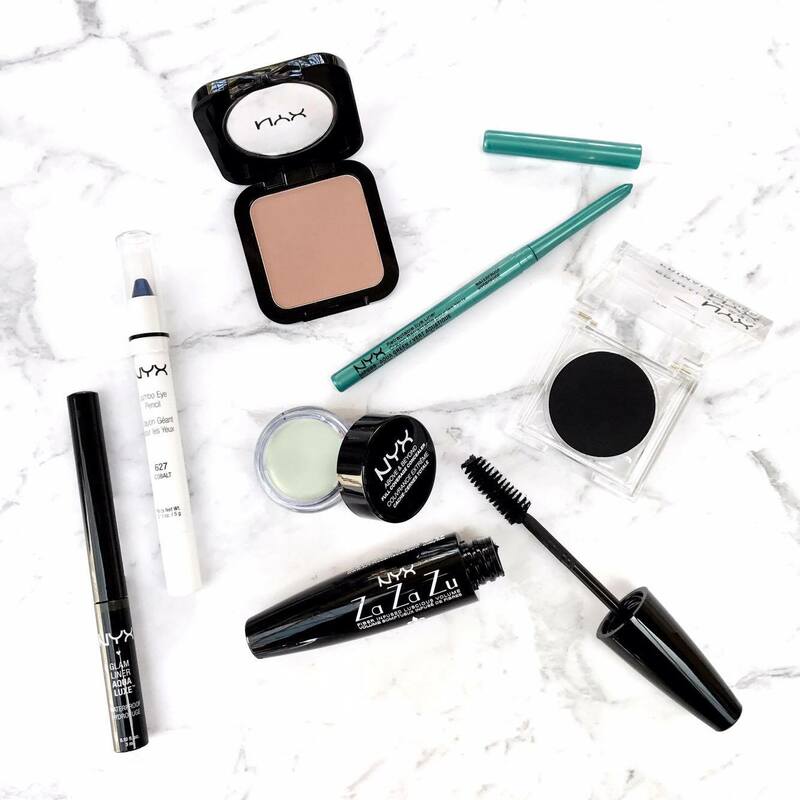 I received a wide range of NYX products to try out. NYX is a new-to-me brand and I was so excited to get everything on ma' face! Keep reading below for my review on each product I tried. This blush is medium brown shade that looks best on fairer skin tones. I found that I could also use this shade, due to its colour, as an all over bronzer. It is a very nice finely milled powder, and I find it blends so easily. I need to try this in a more traditional blush colour (ie: pink) as well as I love this formula! This eyeliner crayon is super pigmented and creamy, and adds a great pop of colour to your eye makeup look. I love that it is waterproof and that it lasts all day without smudging. This is one of my new favourite eyeliners! It glides on the skin easily, and I find the formula perfect for creating a crisp line. It is also the most gorgeous shade; smoke with a gold glitter fleck throughout to almost create an olive shade. This baby lasts on my lids all day without moving or transferring; winner!! This mascara has quite a dry formula, and contains fibers to give lashes a lengthening and volumising boost. My favourite way to use this mascara is to use under another mascara as a kind of lash primer. It preps lashes perfectly to create envy worthy lashes when followed with another mascara. I find that when I use this mascara alone I get a few straggler fibers falling throughout the day, so I prefer to keep my contact wearing eyes safer by using a top coat of another mascara! I received this in the green shade which is perfect for minimising skin redness. I found this easily blended into my skin and helped blur the redness of my acne blemishes and rosacea. I generally prefer concealers in tubes as I find them more hygienic, but I love the full coverage of this concealer pot. This eye pencil is a highly pigmented blue with silver glitter flecks throughout. I love that this is multipurpose and can be used as an eye liner or an eye shadow. I personally love to add this to the outer edge of my black liner to give a pop of colour without looking overdone. This pencil glides easily and feels hydrating. I need this in other shades! This highly pigmented black pressed pigment is perfect for using as an eyeliner or as a shadow! If you are looking for an ultra ULTRA black shade, you need this. I found it lasted all day on my lids as well, which I consider amazing for a powder! This is also available in some VIVID shades which look beautiful. 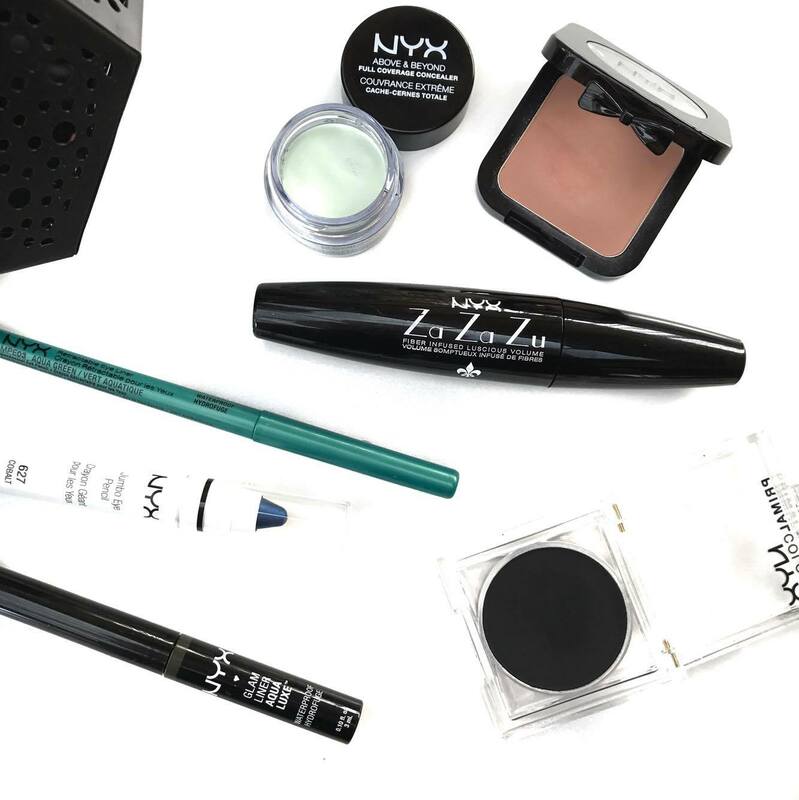 Have you tried NYX Cosmetics? NYX products are available from your local Priceline!